If you are planning to move your family from England to Andorra or Andorra to the UK or any other European location, help is only 1 click away. With vans dropping daily in Andorra and a local depot for same day collections, we can help with all of your Andorra relocation requirements. 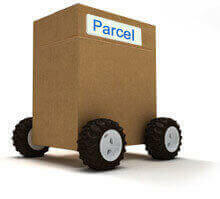 Whether you choose the weekly part load removal service or the dedicated 48 hour van delivery, we can assist you in making your moves easy, fast and safe, at a budget that meets your expectations. Please call for a chat or email and we will advise a speedy quotation. With its picturesque landscape and fantastic quality of life, Andorra attracts a large number of individuals moving to Andorra from other European destinations. 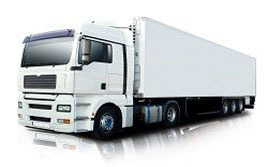 We have offices is many different locations around Europe to facilitate European moving services. If you are willing to hire an experienced and reliable moving company to move to and from Andorra to any European country, you can count upon us for efficient moving solutions. Andorra is well known for its picturesque landscape, winter sports and fantastic quality of life. Situated in the Pyrenees Mountains on the border of Spain and France, it is a popular tourist destination and a fantastic place to live and work. A good schooling sector, strong property market and easy residency applications make Andorra one of the most popular destinations for people in Europe to relocate to. 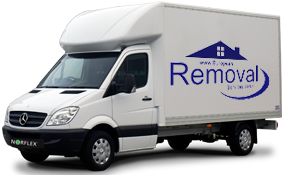 At European Removal Services we have more than twenty years of experience in the removals and relocation sectors. We work with people from all across the UK and Europe to pack up their homes and businesses and move to a brand new country. We are passionate about the quality we provide, aiming to deliver the most affordable and reliable service on the market. Over the last two decades we have enjoyed a great deal of growth and expansion. As our reputation grew, we opened new offices across the UK. We can now be found in seven different locations, including Dublin, Belfast, London and Glasgow. The vast range of services we offer ensures that customers can always find the perfect one to suit their needs. Our helpful advisers are always willing to provide advice and suggestions so you can take care of all removal and relocation needs. European Removal Services can handle any volume of goods, whether you have just a few bags to move or a full business with stock and inventory. We can provide designated services if you need a fast delivery, part-load if you need flexibility and container shipping if you have a large volume of possessions to move. Our fleet of vehicles means you can choose a suitable vehicle to match your needs and destination. As well as removing items we also offer a full range of support services. Packing and wrapping is available if you don’t have the time to do it yourself. 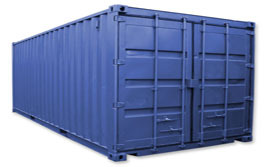 A storage service is also available if you are unable to take delivery right away. 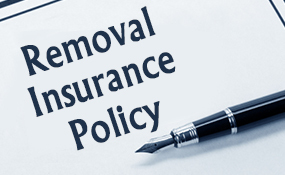 We can handle all customs issues and help you find the perfect insurance cover.